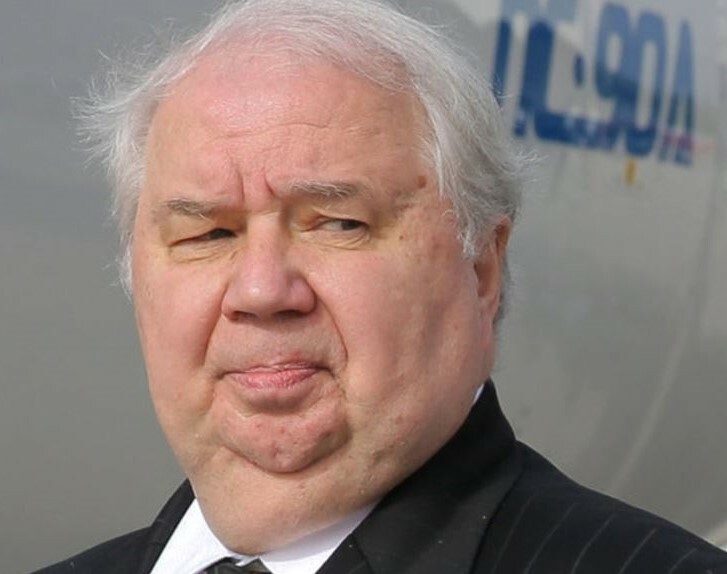 Current Status: "Former ambassador Kislyak left the US in 2017 and now serves in the legislature of the Republic of Mordovia, which is part of Russia." "Kislyak, a nuclear scientist who became ambassador in 2008, was an affable figure in Washington who was known to throw lavish parties, including a 2010 bash with edible Faberge' eggs, baton twirlers, and a guest list that included a US Supreme Court justice and at least two senators." Allegations: On December 29, 2016, the day the Obama administration announced retaliatory measures for the Russian's interference in the 2016 election, Michael Flynn, Trump's pick for National Security Advisor, contacted Kislyak over the phone. Their conversation was picked up as part of routine monitoring and revealed that they discussed the sanctions placed on Russia, a potential violation of the Logan Act. On February 13, 2017, following reports that Flynn had misled Vice President Pence about his contact with Kislyak, Flynn resigned. He had served as National Security Advisor for a total of 24 days. Ten days after the election of Donald Trump, the "Russian embassay sent $120,000 to Kislyak's personal bank account, marked for "payroll." Employees at Citibank raised an alarm about the transaction because it didn't fit with prior payroll patterns and because he immediately split the money in half, sending it by two wire transfers to a separate account he maintained in Russia."